Michael J. Fox and John Lithgow were the first choices for the 1980s classic. 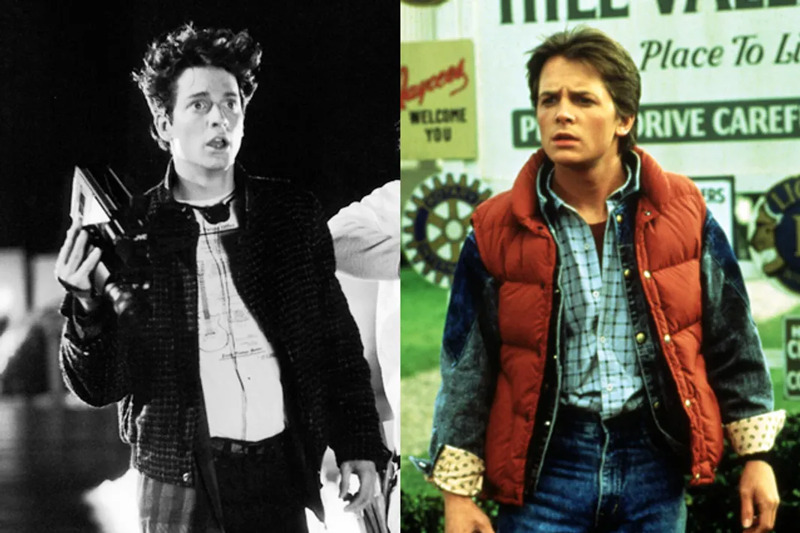 At first, Fox was unable to star in the film due to his commitments to Family Ties, so Eric Stoltz was cast as Marty McFly and filmed for four weeks. Robert Zemeckis felt that Stoltz was wrong for the role. He and Steven Spielberg opted to spend the $3 million to re-shoot all of Stoltz’s scenes with their first choice, Fox. This was before Stoltz’s film Mask. With both films, Stoltz could have ruled 1980s cinema. Bette Midler was originally pitched as the lead in this comedy (what ended up as Whoopi Goldberg’s black jokes were, at first, Jewish jokes). 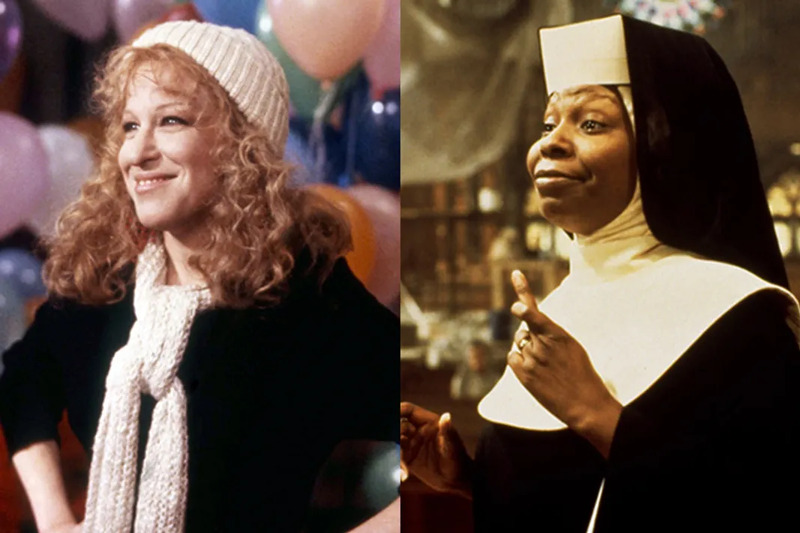 Midler turned down the role because she didn’t think her fans could see her as a nun. This role singlehandedly rescued Goldberg from the Best Supporting Actress Oscar curse and secured her place on the A-List. Midler could have extended her time in the Hollywood limelight had she stuck with this popular movie musical. 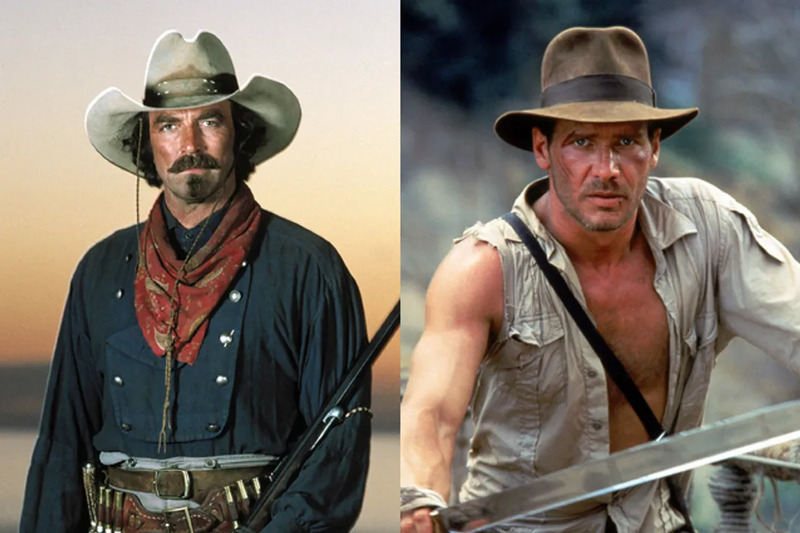 Tom Selleck had the luck of winning the roles of Indiana Jones and Magnum, P.I., but he had to choose one. Playing the Hawaiian private eye made him a household name. 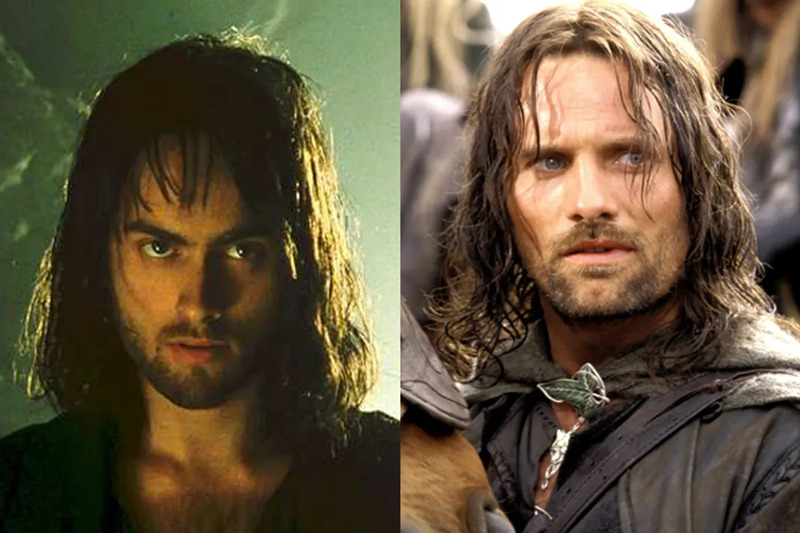 However, playing Indy would have made him part of movie history. Selleck never really broke into successful cinema roles afterwards. Meanwhile, Harrison Ford has been a mainstay in Hollywood. Peter Jackson seems to like to use the “too young” excuse a lot. 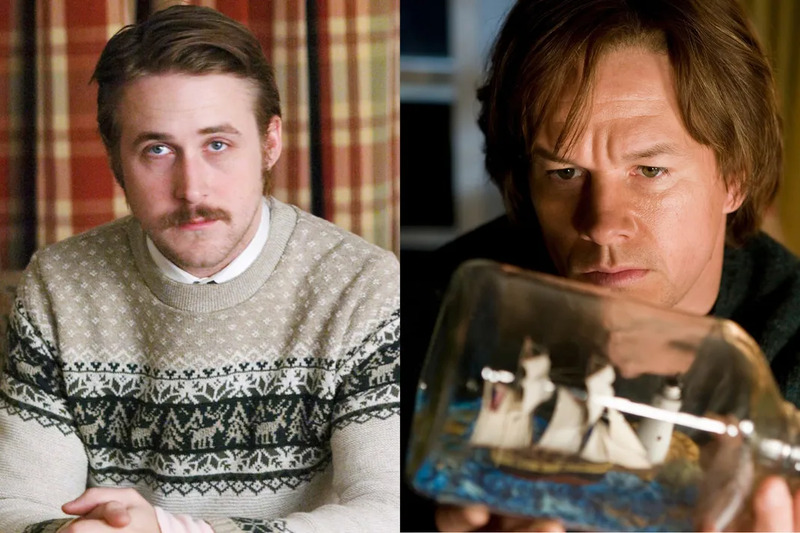 Gosling was originally cast to play the father in this adaptation of the popular novel. However, to appear more dad-like, Gosling decided to gain some weight. Jackson disagreed with his new portlier frame and decided to go with Mark Wahlberg. Given the film's failure, this definitely was the wrong choice. After all, weight fluctuations seem to be Oscar bait. Dougray Scott might be remembered for playing the prince in Ever After. Other than that, he’s nearly unrecognizable. 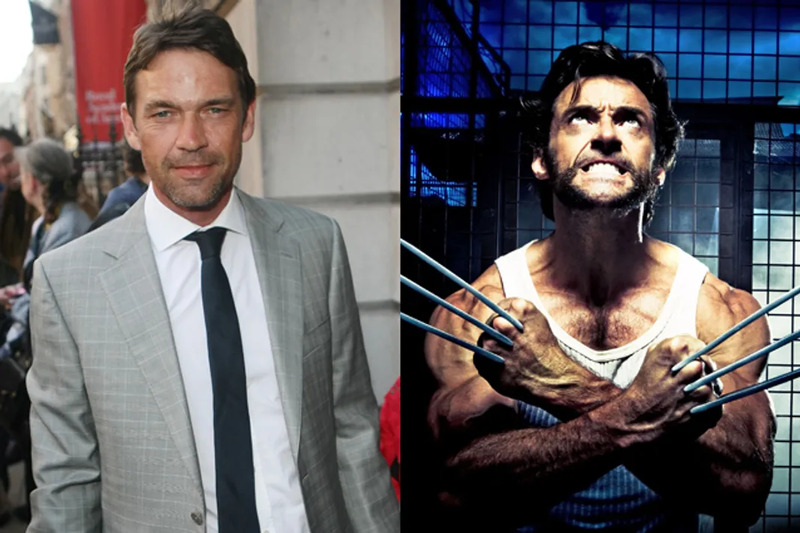 Originally, Scott was Bryan Singer's choice to play Wolverine in the first X-Men. Around the same time, he was hand-picked by Tom Cruise to play the villain in Mission: Impossible II. When filming fell behind schedule, he was replaced as Wolverine by Hugh Jackman, who has made his entire career as the mutant hero. Aaliyah was cast and filmed parts of her role in The Matrix sequel. She had a budding career after her great performances in Romeo Must Die and Queen of the Damned. Sadly, she died before she could finish filming her role. Her music stardom and huge fanbase could have been the magic to save this widely-criticized trilogy. 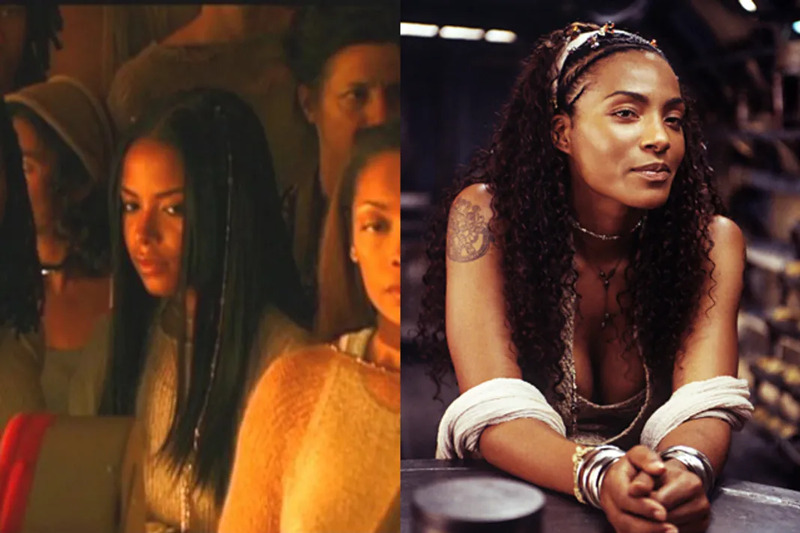 Nona Gaye’s role in the trilogy was pretty inconsequential. Aaliya’s star power may have brought something to look forward to. Nicole Kidman was originally cast in this action flick. She pulled out after shooting Stepford Wives, after Brad Pitt had replaced the film’s original Mr. Smith, Johnny Depp. When Kidman pulled out, Pitt was ready to leave. When he learned Angelina Jolie would replace her, he quickly re-joined the cast. He fell in love and left his wife and the rest is Hollywood history. Lionsgate tried to lure DiCaprio into the role because they wanted a big star. However, Christian Bale was already director Mary Harron’s choice. 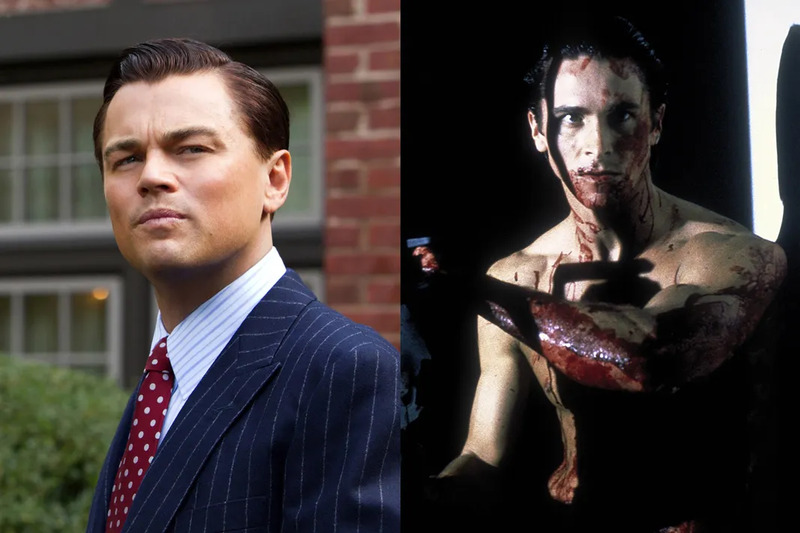 The studio could have sided with DiCaprio and gone with another director. Instead, the film stayed as is with a smaller budget. Bale and DiCaprio did well career wise but this film could have been more of a box office success. And maybe this would have been Leo's Oscar win! Clarke has made a name for herself playing bad maternal figures on TV shows like The OC and Nikita. She auditioned for the role of Sidney Prescott. However, she got the role of Tatum Riley and turned it down. It’s hard to imagine an actress famous for playing moms as part of the teen film explosion. McGowan found a lot of success after Scream in movies like Jawbreaker. Clarke could have been a much bigger star had she said yes. Originally, Lindsay Lohan was set to play Regina George (Rachel McAdams' character) in Mean Girls instead of the central character Cady Heron, with supporting player Amanda Seyfried slotted as Cady. Funnily enough, Lohan tried to save her image by playing the more down-to-earth, kinder gal. Given Lohan’s subsequent bad girl image, she could have saved herself career suicide by killing her goodie-goodie image early. Seyfried has also proven that she’s an amazing talent. But, where would Rachel McAdams have been without playing the iconic role?